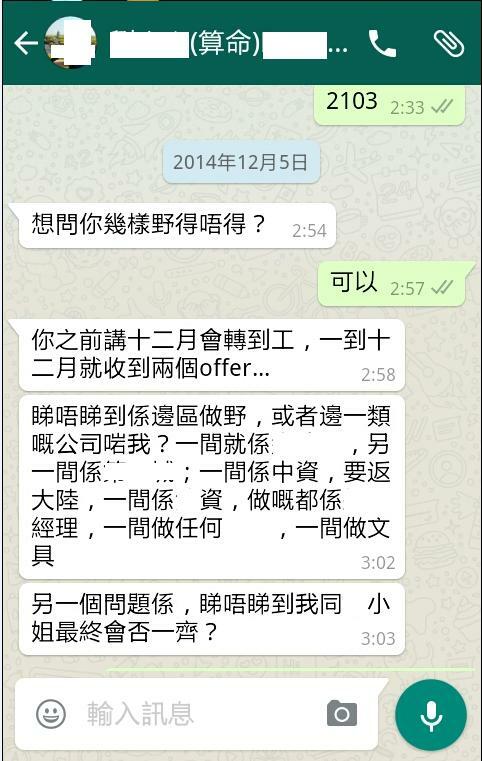 This entry was posted in 個案感恩分享 by admin. Bookmark the permalink. 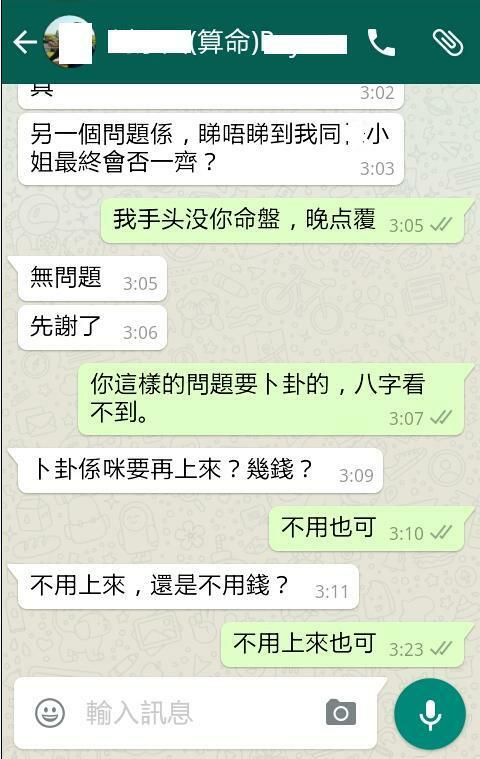 Copyright © 2019 BB改名師傅、八字算命師傅、家居風水師傅、結婚擇日結婚、擇日開刀剖腹生產–陳易燊師傅 All Rights Reserved.